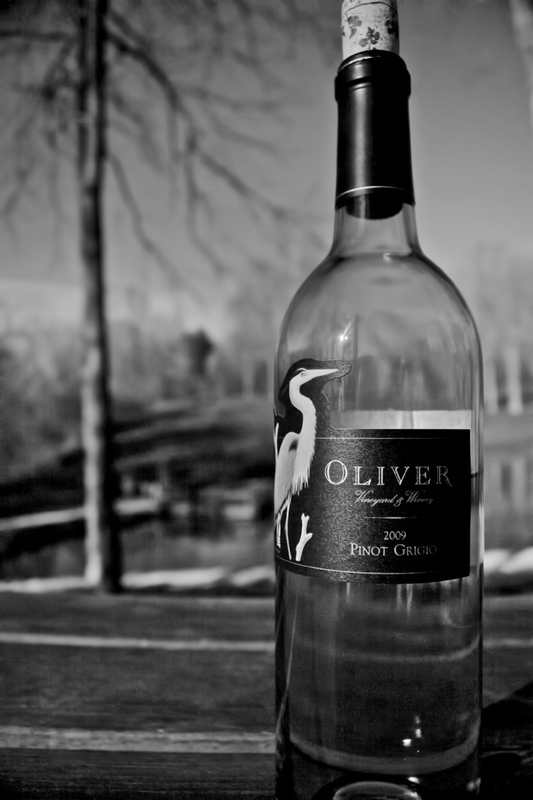 Oliver Winery in Bloomington, Indiana has become a staple for wine lovers across the state as well as a hidden gem for those traveling through the Midwest. Located just a few miles north of Bloomington along IN-37 (about 40 miles south of Indianapolis), Oliver Winery has been making wine in southern Indiana since the early 1970s and is Indiana’s first winery. There is a wide variety of wines to taste while visiting Oliver Winery’s beautiful tasting room. Their staple wines include Camelot Mead (made from honey), Soft Red (Indiana’s most popular wine) and several others ranging from dry reds to sweet dessert wines. There are several seasonal wines and drinks to watch out for as well! In the fall, Oliver Winery makes a great apple cider wine and mulls it with spices right inside the tasting room. Visitors can sample the wine, which is reminiscent of baked apples with a touch of cinnamon. Blackberry (my personal Oliver Winery favorite) is now offered much more often than it once was ten years ago and is usually (but not always) readily available for purchase. The prices of the bottles of wine vary, but generally speaking, almost every bottle at the winery can be purchased for under $20 (except for a few reserve bottles and older dry reds). While some wine connoisseurs may sneer at the lost cost of the bottles, one should certainly visit the winery and taste the many samples available before rushing to that judgement. I would highly recommend that anyone who loves wine and visiting wineries make Oliver Winery in Bloomington a stop. The winery also sells several other speciality items like cheeses, salsa, pretzel dips, chocolates and more. Visitors are also allowed to purchase a bottle of wine to enjoy on the beautiful grounds of the winery. There are plenty of picnic benches to sit at, or feel free to spread a blanket out on the grass and enjoy your bottle of wine while overlooking a peaceful pond. You surely won’t be disappointed! Oliver Winery Pinot Grigio BW by Joey B. Lax-Salinas is licensed under a Creative Commons Attribution-NonCommercial-NoDerivs 3.0 Unported License. Permissions beyond the scope of this license may be available at http://www.joeyblsphotography.com. The Marina Towers in Chicago overlook a dyed green Chicago River, a Chicago tradition around St. Patrick’s Day. 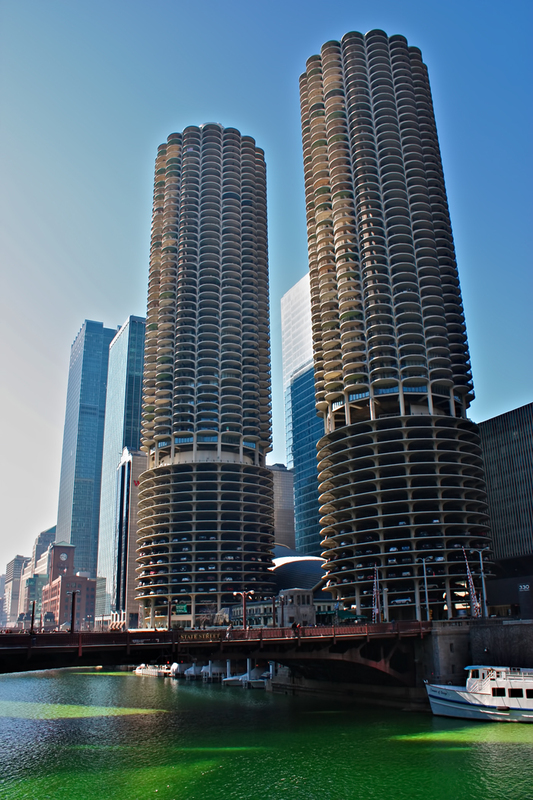 The Marina Towers are a residential set of twin towers located along the northern edge of the Chicago River just off of State Street in downtown Chicago. The Marina Towers are distinct looking and are easily recognizable among Chicago skyscrapers. Marina Towers Chicago by Joey B. Lax-Salinas is licensed under a Creative Commons Attribution-NonCommercial-NoDerivs 3.0 Unported License. Permissions beyond the scope of this license may be available at http://www.joeyblsphotography.com. The downtown Louisville, Kentucky skyline as seen from across the Ohio River at Falls of the Ohio State Park in Clarksville, Indiana. 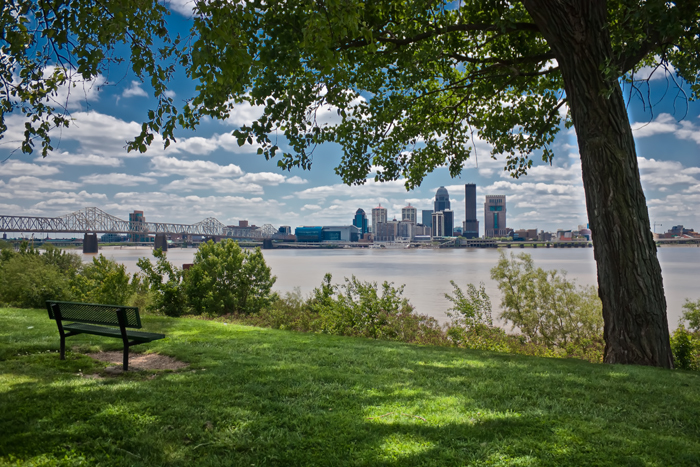 This is one of the best locations to get a photo of Louisville’s picturesque skyline along the river. This photo was taken on Mother’s Day in May 2010. Check out my other photos, including downtown Indianapolis photos and more! Downtown Louisville Skyline by Joey B. Lax-Salinas is licensed under a Creative Commons Attribution-NonCommercial-NoDerivs 3.0 Unported License. Permissions beyond the scope of this license may be available at http://www.joeyblsphotography.com. Red rock monuments are located all across eastern Utah in Arches National Park in Moab, Utah. I drove through the park on the third day of my west coast road trip in June of 2009. 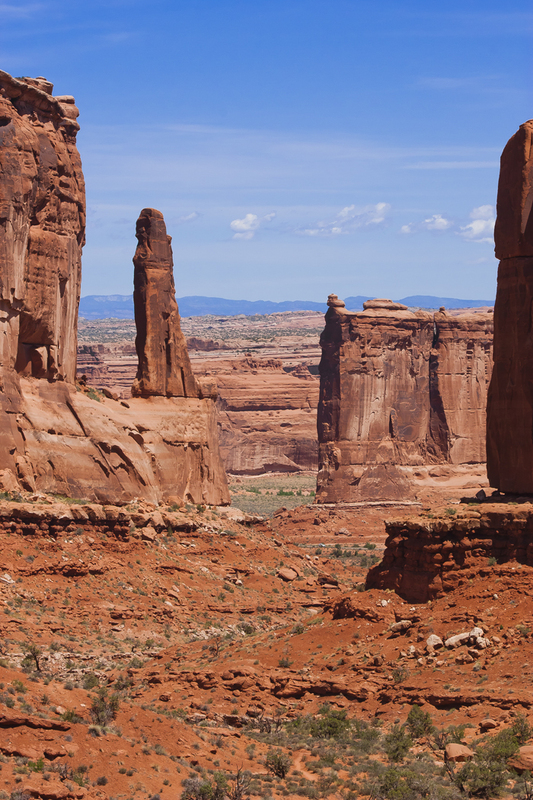 These rock formations are known as Park Avenue and are one of the first sites to see after entering the Arches National Park in Moab, UT. Along with Park Avenue, other popular tourist destinations within the park include Balancing Rock, the Window Arches and Delicate Arch. Utah Arches Park Avenue Rocks by Joey B. Lax-Salinas is licensed under a Creative Commons Attribution-NonCommercial-NoDerivs 3.0 Unported License. Permissions beyond the scope of this license may be available at http://www.joeyblsphotography.com. In May 2006, I spent my first day in New York City. I had never been this far east and New York City was the third major stop while on my east coast road trip of 2006 (Washington and Atlantic City were my first two stops). I snapped many photos of Radio City Music Hall at around 9:00pm just after going to the Top of the Rock, the outdoor observatory at the top of Rockefeller Center across the street. I always thought that this photo had a lot of character, mainly because I enjoy seeing how all the people are positioned. For some reason, I just liked this scene. It’s as if I could tell a story for each set of people in this photo. For those that my be curious, this technique is commonly referred to as “color spotting”, leaving only a specific aspect of the photo in color. Check out my other New York City photos, including photos from Times Square and old Tribeca buildings! 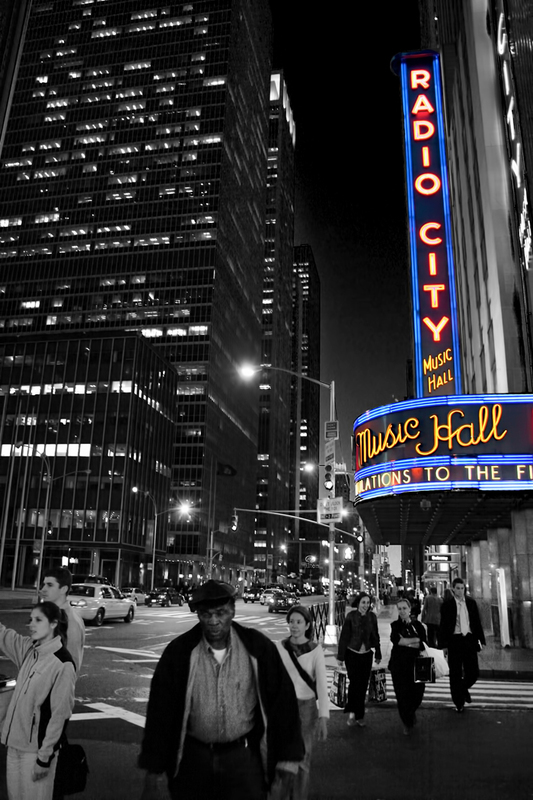 Radio City Music Hall NYC by Joey B. Lax-Salinas is licensed under a Creative Commons Attribution-NonCommercial-NoDerivs 3.0 Unported License. Permissions beyond the scope of this license may be available at http://www.joeyblsphotography.com. The 2012 Chicago Auto Show went into full gear as it opened to the public on Friday, February 10, 2012. In this photo, Hyundai is featuring with their all new 2013 Hyundai Elantra GT model, which replaces the Elantra Touring. 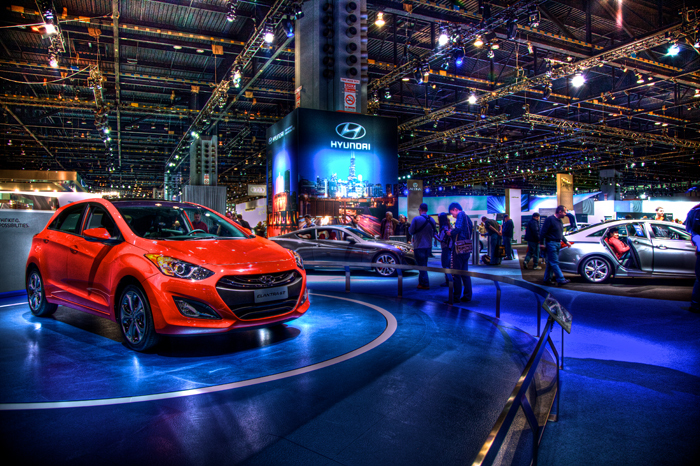 The Chicago Auto Show has been a fixture in the Chicago area since it began in 1901. This is a great place to be especially if you are looking for a new car. The Chicago Auto Show allows guests to test drive many of the new vehicles that are on display and many automakers offer nice discounts on new models. 2012 Chicago Auto Show featuring Hyundai by Joey B. Lax-Salinas is licensed under a Creative Commons Attribution-NonCommercial-NoDerivs 3.0 Unported License. Permissions beyond the scope of this license may be available at http://www.joeyblsphotography.com. Stone Bridge Estates in Schererville, Indiana is a premier community built by Precision Construction in Northwest Indiana. The neighborhood is conveniently located just northwest of the intersection of US 41 (Indianapolis Blvd) and US 30 (Joliet St) near the AMC Theaters on Deer Creek Drive. The houses that are built in this neighborhood were built in the mid-2000s, most of them between 2003-2006. 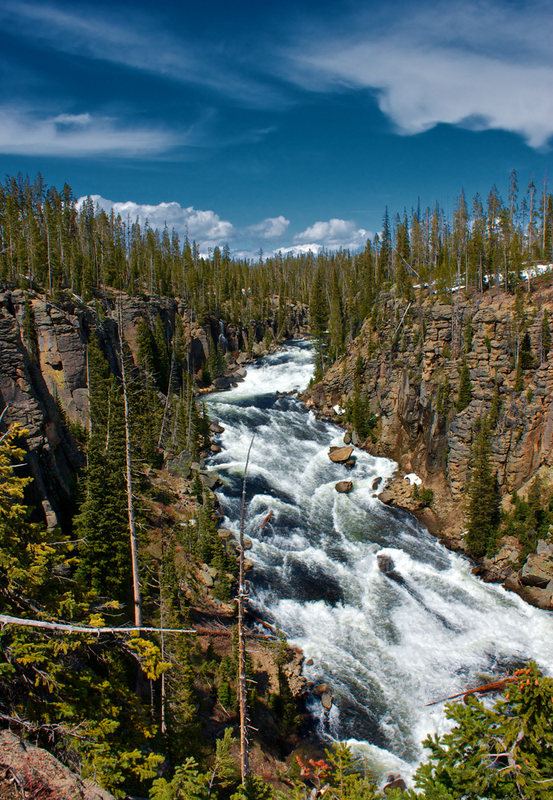 There are still several lots that are available and for sale in Stone Bridge Estates. 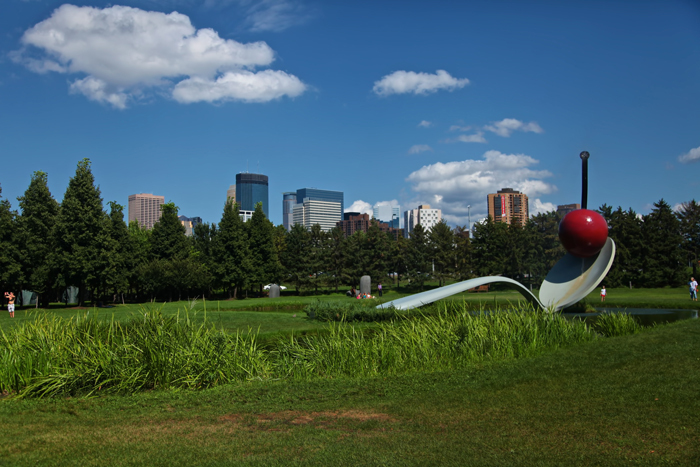 The neighborhood is conveniently located within minutes of shopping, food, hotels and is only ten minutes from both I-80/94 and IL-394. For more information about homes in the Stone Bridge Estates neighborhood in Schererville, contact Precision Construction of Highland, Indiana at (219) 924-0044. Stone Bridge Estates in Schererville, Indiana by Joey B. Lax-Salinas is licensed under a Creative Commons Attribution-NonCommercial-NoDerivs 3.0 Unported License. Permissions beyond the scope of this license may be available at http://www.joeyblsphotography.com. Dyer, Indiana is a small town tucked in the far south suburbs of Chicago in Northwest Indiana. The Dyer Town Hall building is located in downtown Dyer on Joliet St (US 30) in Dyer just east of Hart Ave and St. Margaret Mercy Hospital. Dyer, Indiana Town Hall by Joey B. Lax-Salinas is licensed under a Creative Commons Attribution-NonCommercial-NoDerivs 3.0 Unported License. Permissions beyond the scope of this license may be available at http://www.joeyblsphotography.com. Spring arrived early this year in Northwest Indiana and the blossoms were in full bloom at Heritage Park in Munster, Indiana. Heritage Park in Munster is a relatively new park located at the corner of Columbia Ave and Ridge Road. This location is a local historical landmark and a significant location in Munster’s history because this is the site of the Brass Tavern, the first tavern that was located on the Chicago Trail (now Ridge Road). A historical marker now sits along Ridge Road near the sidewalk in front of the park. 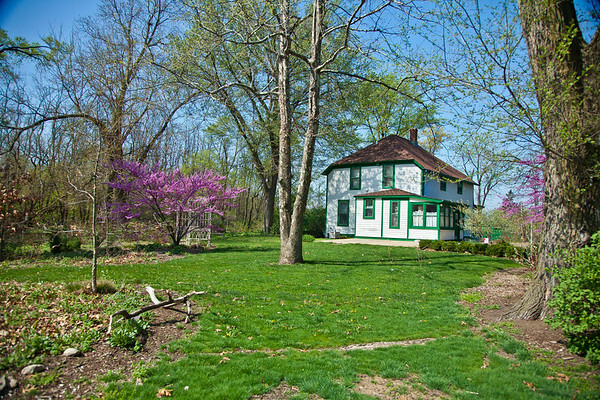 The historic Kaske House, one of the oldest original structures in Munster, is also located in the park at the northwest corner. This location is a popular place for Northwest Indiana photographers to take wedding photos and is also sometimes used as a venue for wedding ceremonies. Heritage Park in Munster, Indiana by Joey B. Lax-Salinas is licensed under a Creative Commons Attribution-NonCommercial-NoDerivs 3.0 Unported License. Permissions beyond the scope of this license may be available at http://www.joeyblsphotography.com.